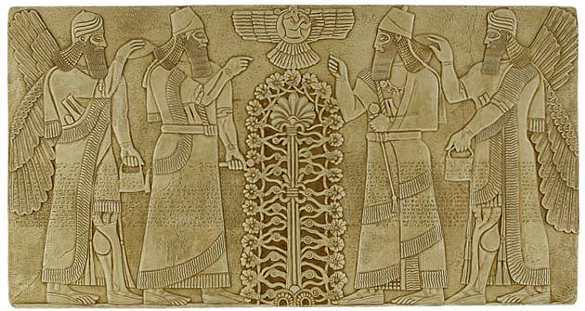 The Anunanki are considered by many as the “founding fathers” of civilization and mankind, the cradle of civilization is considered to be in Sumer. Some archaeologists even suggest that the anunnaki have a very important history with south America and the Pre-Inca and Inca civilization. (Remember the Fuente Magna Bowl?) Modern-day archaeology does not agree with these theories even though there is plenty of evidence. Newly found discoveries such as the pyramid that has been located buried underneath Tiahuanaco provides new theories regarding this ancient culture. These new theories, together with the sum of research for over a hundred years provides new insight into the connection between the Anunnaki Gods and South American deities. Lake Titicaca has a very special place in all of this. In the past, over two thousand archaeological pieces have been rescued from the depths of Lake Titicaca. Most of the pieces were recovered by Belgian underwater archaeologists with the support of the Andean Underwater Archaeology Centre (CASA), yet archaeology today, seems to ignore these findings as if they hold no importance. The incredible artifacts recovered among their collection include bones, statues, golden pieces, precious stones and ceramics. The extensive history of these artifacts holds a great importance as some of the pieces have been dated to the Inca period, others to the pre-Inca period and a few artifacts have even been dated to the year 500 AD. According to historians and archaeologists, several of the pieces that have been recovered are actually offerings that the ancient inhabitants of the Tiahuanaco culture threw into Lake Titicaca, which in ancient times was considered a sacred lake. Among these “speculations”, ancient alien theorists believe that there are very important clues that have been overlooked by mainstream archaeologists, clues that point toward a very powerful link between the ancient cultures of the region and the Ancient Anunnaki. The golden artifacts hold a very important clue, and the thirty pieces of gold discovered at the bottom of Lake Titicaca point toward the ancient alien theory and Zecharia Sitchin. According toSitchin, around 4000 BC, Enki, one of the leaders of the mining operations of theAnunnaki on Earth, decided to invite his father, King Anu to visit the world’s most important metallurgical plant, Tiahuanaco. 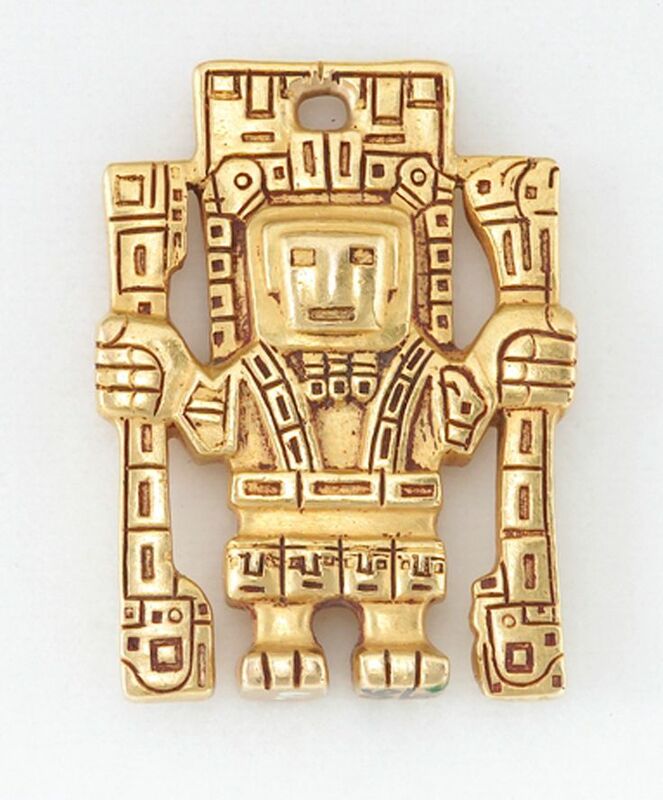 According to several ancient alien theorists, among themSithcin, the structures at Tiahuanaco were covered with golden plates, this in honor of the arrival of King Anu. 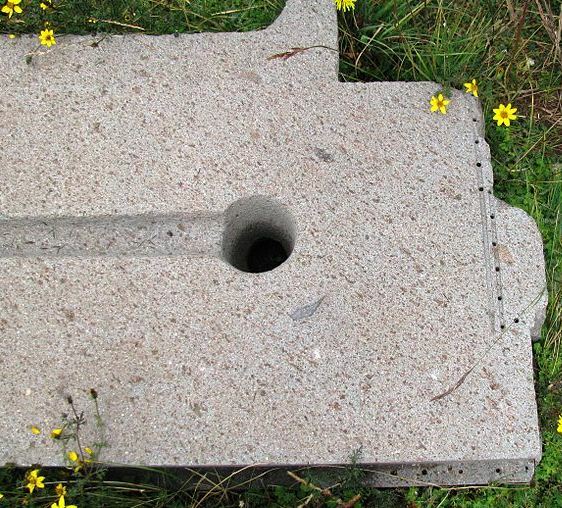 Evidence for this theory is based on the findings of Austrian archaeologist Arthur Posnansky who found and photographed several small holes in the polished stone blocks Tiahuanaco, these holes, are believed to have been made by advanced precision tools. Posnansky doesn’t sound familiar? Well, that’s because mainstream archaeology has placed him as being only an “amateur archaeologists” even though his findings and work at Tiahuanaco and south America have achievements that are incalculable for history. Posnansky founded the Archaeological Society of Bolivia in 1930. Even though Tiahuanaco hasn’t been the place where great amounts of gold have been found, researchers believe that most of the golden items are hidden below the harsh terrain of the region and at the depths of Lake Titicaca where pieces of gold have already been discovered. According Posnansky, at some point in its history, the incredible city of Tiahuanaco was covered with golden plates which were fastened with small gold studs that fit perfectly into the holes in the stone. Posnansky suggested that these precisely drilled holes were not placed there for decorative purposes but rather had a mechanical meaning. Recent discoveries seem to back the ancient alien they more than ever, and researchers expect that with the new excavations that are planned for mid 2015, new evidence will surface, meaning that mainstream archaeologists will have to change their approach on Tiahuanaco and its ancient history. The mysteries about Tiahuanaco and Lake Titicaca are great, and with new discoveries being made in recent months, archaeologists hope to uncover all the secrets this mysterious region holds.